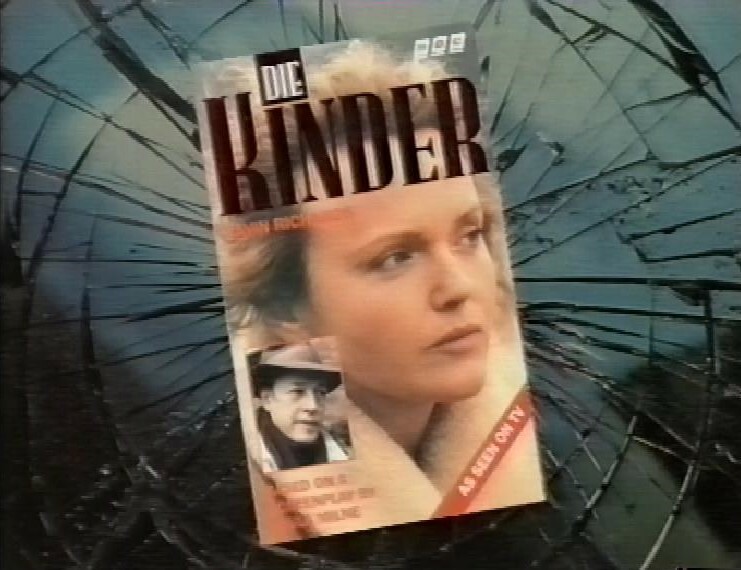 Here’s the first three episodes of the Miranda Richardson Euro-thriller Die Kinder. It opens with a strange, black and white sequence, with shady looking people following someone pushing a pram. Then we’re into the main story. 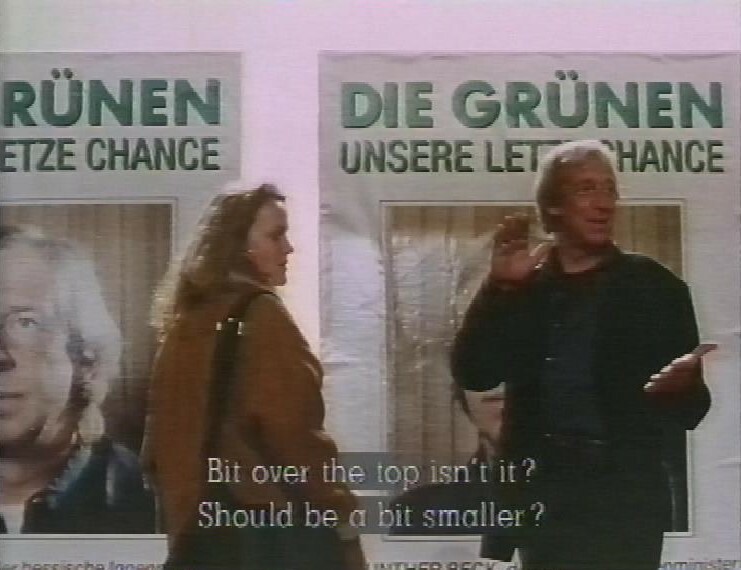 Miranda Richardson plays a divorced mother Sidonie Reiger, working as a German translator (judging my a short sequence where she appears to be transcribing German). Then she goes to collect her nine year old daughter from school, and when she doesn’t come out, she’s panicked, and the police are called. It soon becomes clear that her ex husband Stefan Reiger has taken both her daughter and her son. Her husband was a radical in the 60s. 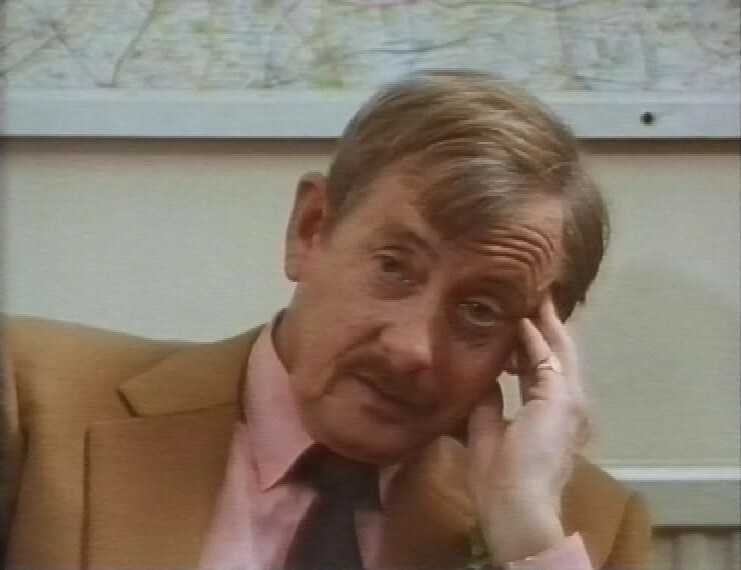 She’s interviewed by the police about her husband, including the rather shady Mr Crombie, played by Derek Fowlds. Her search takes her to Hamburg, where she gets a lot of unhelpful German bureaucrats telling her nothing. She’s put in touch with a man called Lomax, although before she meets him her friend who suggested him warns her off. 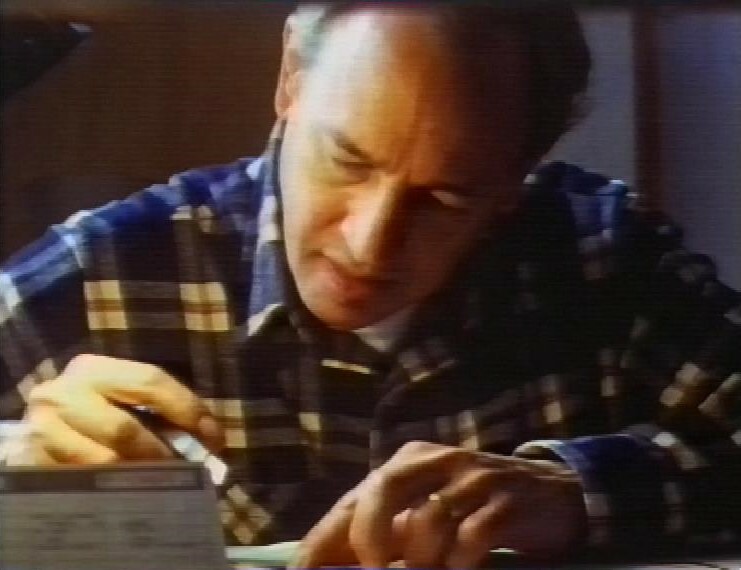 Lomax is played by Co-star Frederic Forrest. They don’t hit it off, and when she tells him she can’t afford his rather high fee he tells her to sell her house. She also sees an old friend of her husband, now the head of the Green Party. In episode two, Richardson is trying to locate the old friends of her husband who were probably involved in terrorist activities. 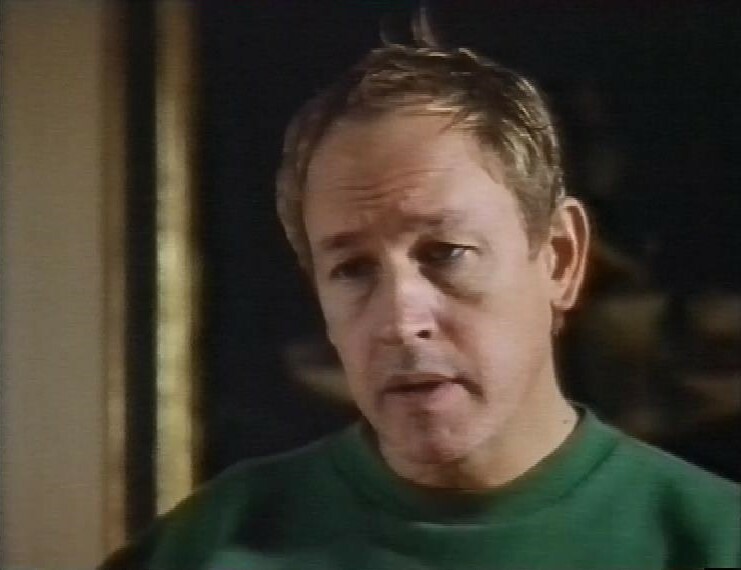 Frederic Forrest also seems to be investigating, but for his own purposes. Something called The Nova Bombing is the key incident, presumably the explosion depicted in the titles. 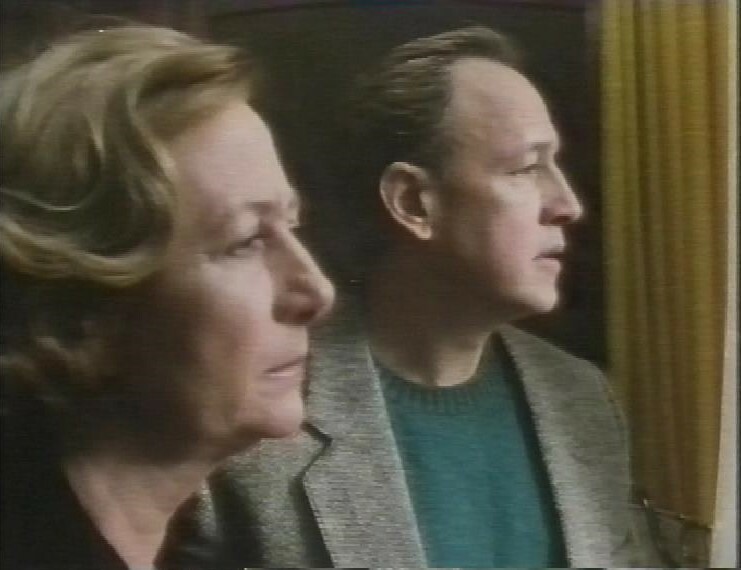 He meets with Ruth Muller, the mother of Karin Muller, one of Rieger’s 60s comrades, who engages him to find her, telling him that all the other private detectives were warned off. Sidonie find the alternative magazine her husband is writing for, and a man there tells her he was looking after her children for Stefan the previous day, and gives her an address. She finds traces of her children, but nobody’s home. It appears that Bellenberg, the policeman looking after the case is also manipulating Reiger, wanting him to find Karin Muller for them. This explains why they’ve been so unhelpful. She goes on TV to proclaim her daughter’s innocence for the Nova bombing. But then later, someone is in her flat, and Lomax comes by afterwards to find her dead. Part 3: Hidden Agenda. The title sequence is revealing more information each week. 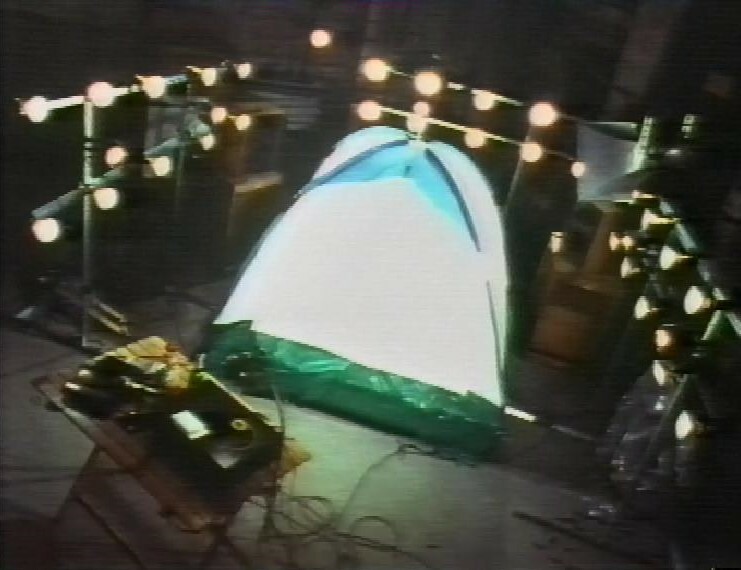 This time it looks like two of the gang lost their nerve and ran from the bomb in the pram, while another woman takes over and pushes it into place in the department store. Ruth Muller’s death is thought to be a suicide, but Lomax doesn’t think so. They find out where Sidonie’s children are going to school, and when they visit, one of the pupils tells them he knows where they are. 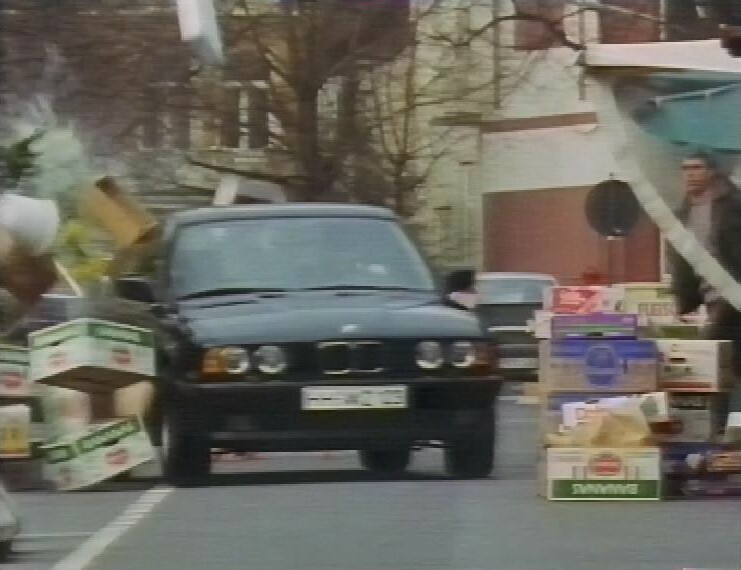 Cue a totally gratuitous car stunt involving boxes of fruit. When they get there, they find only Stefan, bleeding on the floor but still alive, and the children are gone. 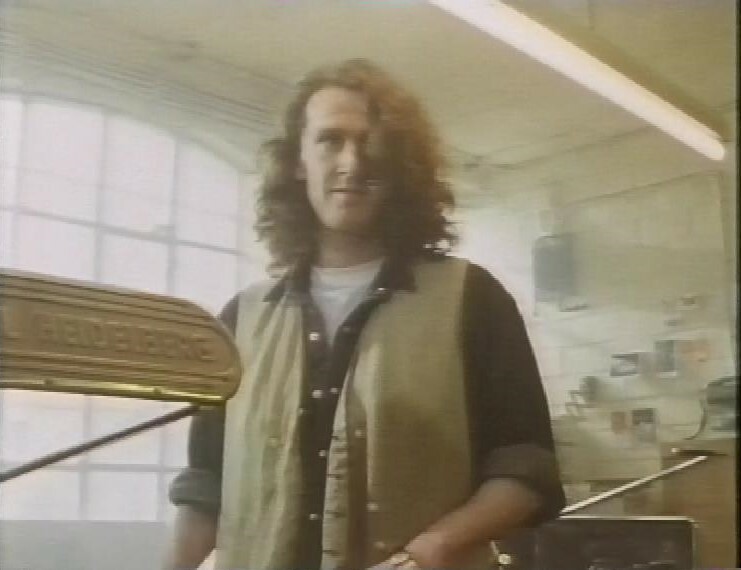 Lomax goes back to the flat to investigate, and he’s taken by some heavies to meet Bellenberg. 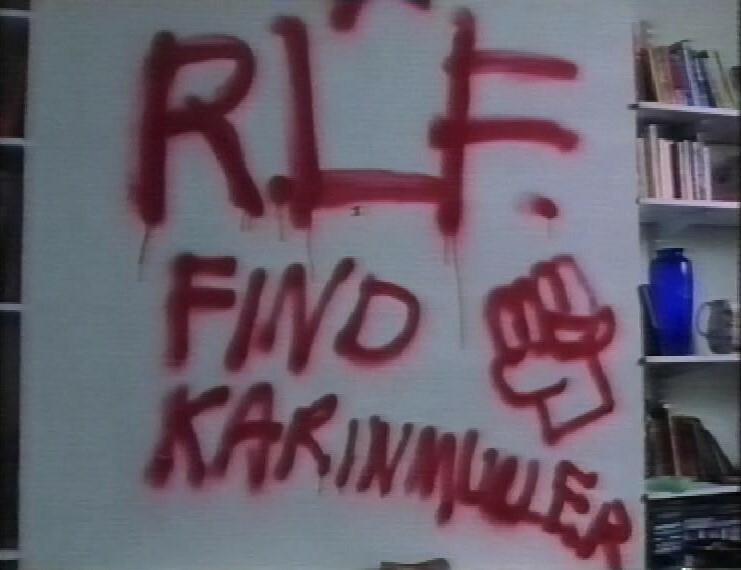 He’s told that Karin Muller is active again, which is why the security forces (for whom Bellenberg works) are suddenly so keen to find her. 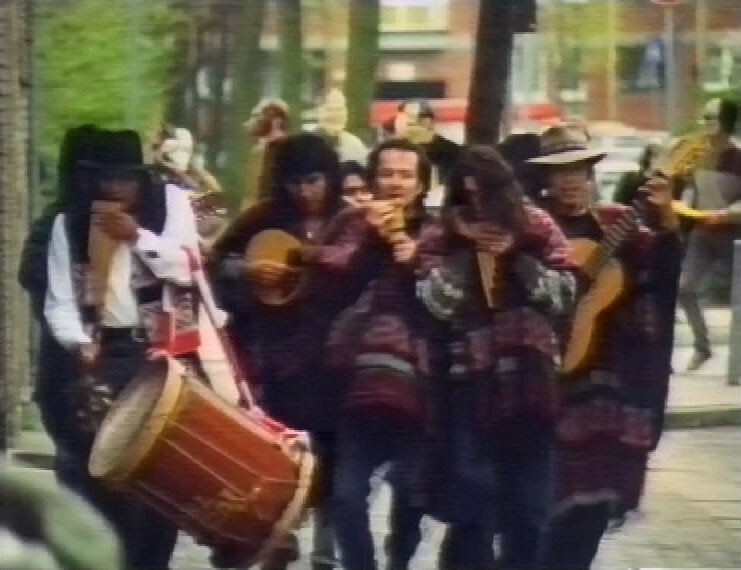 Twice in this episode, characters are passed notes by a passing pan pipes band. Sidonie is taken by the Red Liberation Front, and given some psychological torture, then she and Stefan are told he must return to London and follow their orders or they will never see their children again. Some old-school passport forging from Lomax. 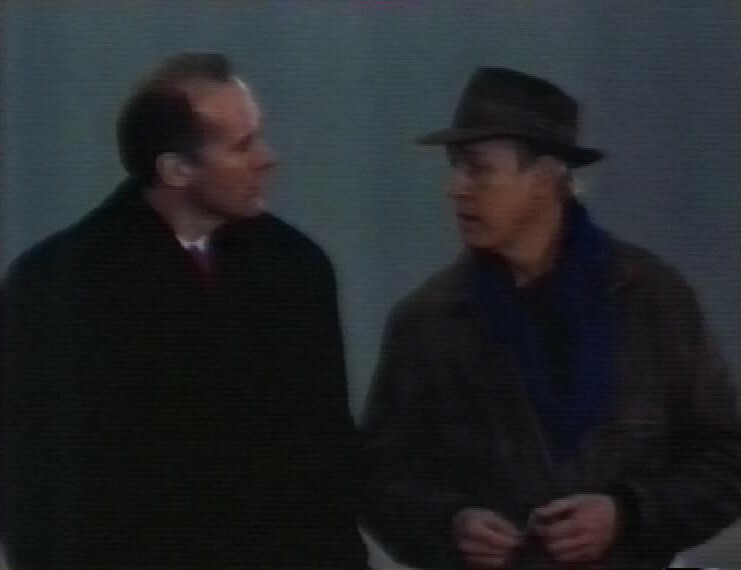 When Reiger gets to London and Sidonie’s house, he receives his next instructions. I really hope this Karin Muller is worth all the build-up. At this stage, if she’s not Cate Blanchett from Thor Ragnarok levels of badass, I’m going to feel let down. A book based on the screenplay was published. Is this still a thing (outside of Doctor Who)? I used to love novelisations. There’s a trailer for 40 Minutes. 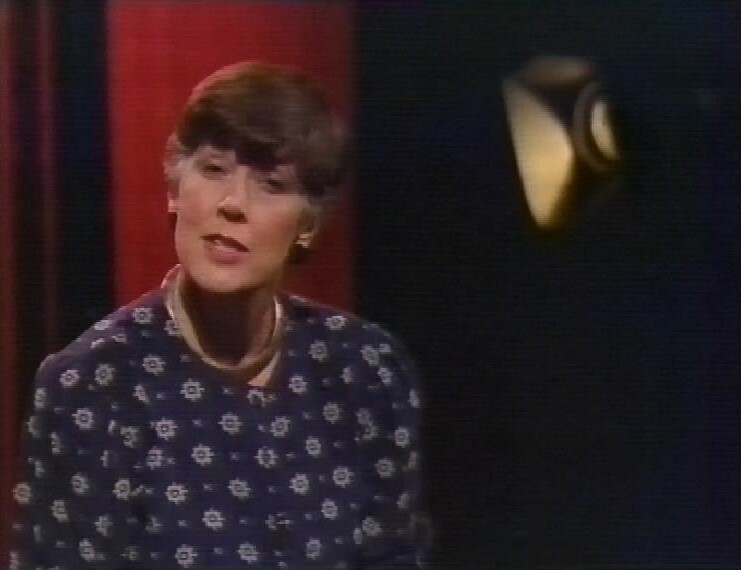 Then, in 5th Column, according to the announcer, Prue Leith talks to us about the British attitude to tripping. I know she’s a chid of the 60s, but I don’t really associate her with dropping acid. Except she doesn’t – she wants to talk about tipping, which makes much more sense for a food writer to be talking about. 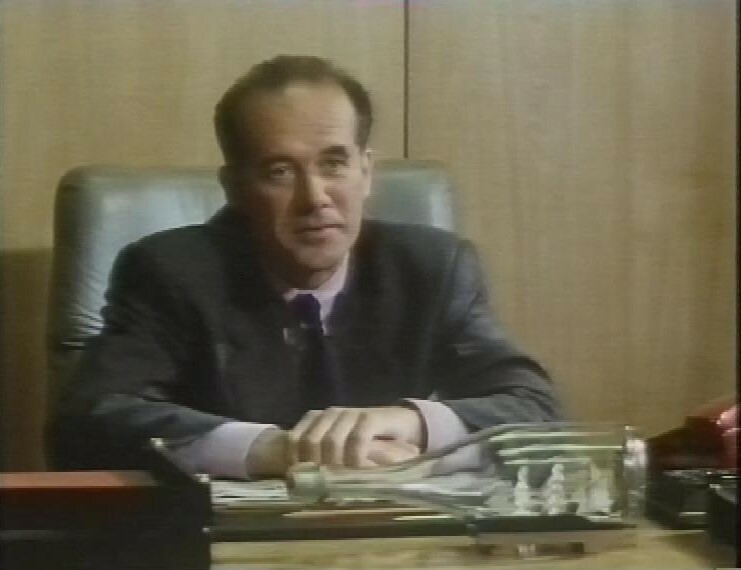 There’s a trailer for The Late Show with Stuart Cosgrove, then the start of Newsnight, at which point the tape ends.